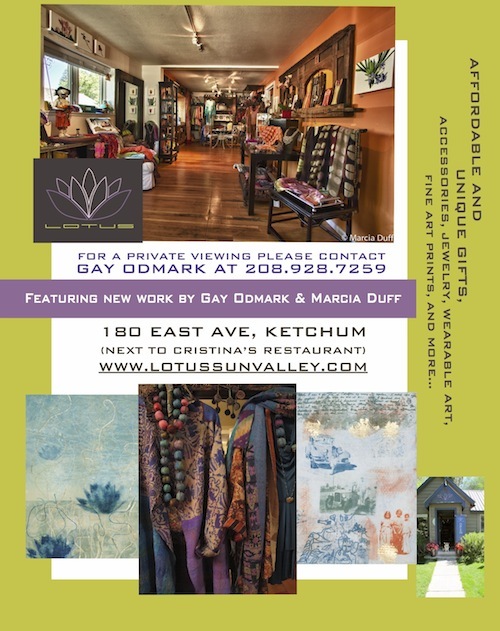 to show you some new work by Gay Odmark, Marcia Duff and others this month! Please join us for a Champagne Reception on February 14th from 3-6pm. Rae Devito, co-founder of Pearl Cream, Ladybug Products LLC, will be present to answer any questions you may have about this moisturizing miracle!